PESHAWAR -- Pakistan is taking stringent measures to block URLs (Uniform Resource Locators) and websites of proscribed organisations under the National Action Plan (NAP). 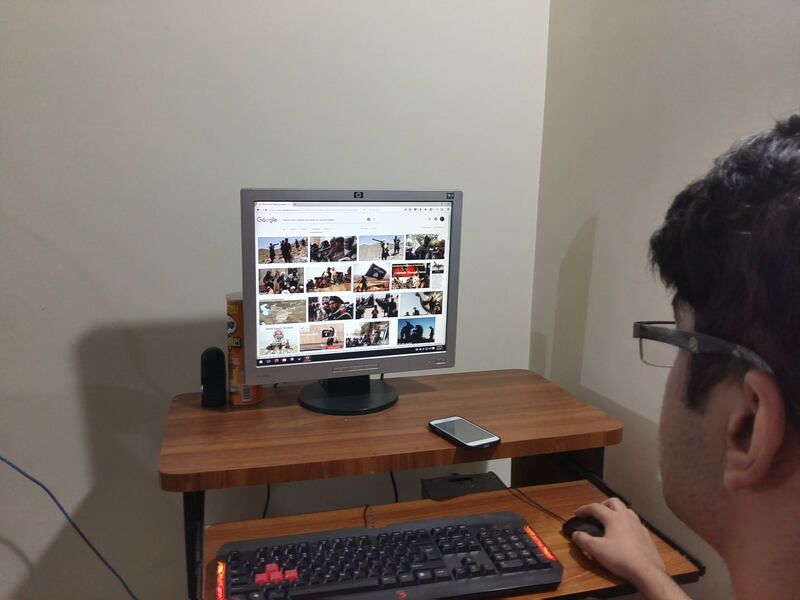 While the task is enormous, the goal is to stem these groups' ability to easily reach the masses via digital media with their extremist views and recruiting tactics, officials and analysts say. The December 16, 2014, Tehreek-e-Taliban Pakistan (TTP) attack on the Army Public School in Peshawar was the catalyst for the NAP, adopted in January 2015, which aims for speedy trials for terrorism suspects in military courts and ultimately the eradication of militant organisations and banned outfits. The NAP also includes counter-terrorism measures such as consolidation of the National Counter Terrorism Authority (NACTA) and the formation of effective Counter Terrorism Forces (CTF). In March, the Ministry of Interior announced that its personnel had blocked 937 URLs and 10 websites of proscribed organisations since the inception of NAP. Moreover, law enforcement agencies registered 17,562 cases and arrested 19,289 suspects under NAP measures to counter hate speech, extremist literature and misuse of loudspeakers, the Associated Press of Pakistan reported March 27. The report added that CTF have been set up across Pakistan -- 500 in Islamabad, 1,182 in Punjab, 728 in Sindh, 1,000 in Balochistan, 168 in Gilgit-Baltistan, 260 in Pakistani-controlled Kashmir and 2,200 in Khyber Pakhtunkhwa (KP). The Ministry of Information, Broadcasting and National Heritage and the Pakistan Electronic Media Regulatory Authority (PEMRA) have been implementing the NAP's ban on the publication or broadcast of objectionable materials, like the Interior Ministry. By the end of April, the Pakistan Telecommunication Authority had searched, identified and blocked 12,968 websites accused of containing extremist material, hate speech or other blasphemous content, dating back to the inception of NAP. The crackdown has drawn some criticism from rights groups. Human Rights Watch, for one, expressed concern over "abusive state monitoring of internet activity", censorship and undermining free expression of dissenting voices. But Pakistani officials and analysts are confident the measures will protect citizens from online recruitment by extremist groups and silence terrorists' claims of glory after attacks. Just last week, the Sindh Province Counter Terrorism Department found at least 70 social media accounts affiliated with the "Islamic State of Iraq and Syria" (ISIS) operated from Pakistani computers, Senior Superintendent of Police Junaid Sheikh said May 18, according to Dunya TV. The task of controlling digital communications is nearly impossible but essential, said Col. (ret.) G. B. Shah Bokhari, a Peshawar-based security analyst and columnist. "Various social media including Facebook, Twitter, Skype and other applications have made such significant and rampant inroads in our daily lives that they cannot be controlled," he told Pakistan Forward. "The reason behind the problem is the enormity of the task," he said. The real problem is that terrorists use these platforms to deceive the public, claim false glory and post misleading religious justification for their actions, he said. "These falsified projections and concocted glorifications have created openings for further recruitment and radicalisation," Bokhari said, praising the government's steps "to close the window of digital media to extremists". Silencing terrorists on digital media will prevent them from being able to quickly and inexpensively reach every household, he said. Bokhari suggested the government use the militants' own social media tactics against them. "Results would be far reaching and satisfactory if a timely counter-narrative strategy using digital communication is launched against extremists and militants," he said. Gen. (ret.) Raheel Sharif, a former army chief of staff, addressed this issue at the World Economic Forum in Davos in January. "Terrorists have the ability to mutate, to morph and they can do that very quickly," he said, adding that terrorists use social media and other digital platforms "very effectively". "The financiers, the abettors, the facilitators, the sleeper cells and the sympathisers -- all of them are involved in this," he said. "We need to go on a surge to get rid of this menace." "The government's action to block websites will certainly curtail the ambit and operational sphere of militant organisations that are busy recruiting innocents via digital communication," said Brig. (ret.) Mehmood Shah of Peshawar, former security secretary for the Federally Administered Tribal Areas (FATA). "A majority of digital communication [networks] ... provide consumers free and unfettered freedom of expression and in disseminating messages," he told Pakistan Forward. "The popularity and broad-based use of social media have given militant organisations an easy way of changing people's minds." 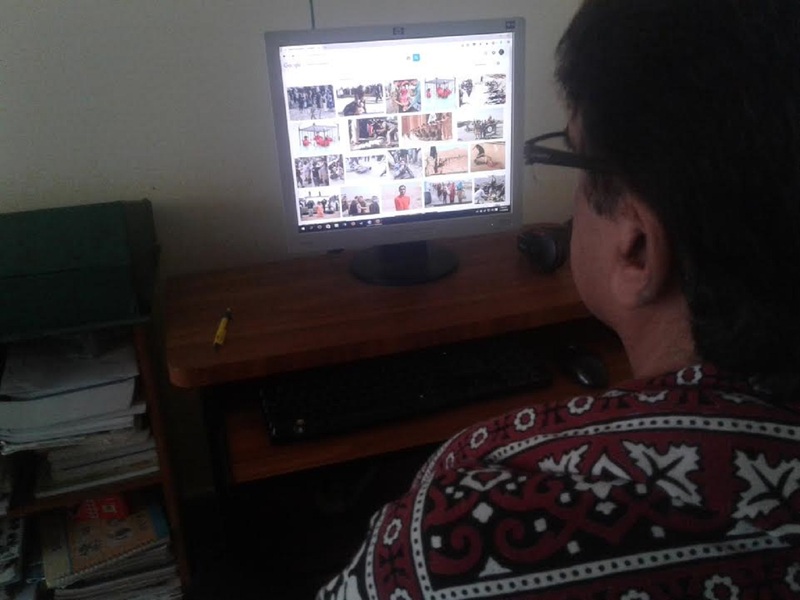 The decision to block websites and URLs of banned organisations will put pressure on militants, who are constantly under surveillance, and will deprive them of the opportunity to recruit and brainwash youth, Mehmood said. "Using unconventional means of communication is much easier than and is safe, swift and cheap compared to conventional modes of interaction," Sohail Ali, an IT specialist working in Peshawar, told Pakistan Forward. "One can convey a message to innumerable recipients just by punching a key leisurely at his office or home or from a place of his convenience," he said. "Whether for recruitment or glorification, the modern ways of communication have provided radicals with an easy conduit to relay their messages," he said. "The steps taken by the government to close the door on digital media for extremists are worth praising, because now it will be difficult for them to deceive and manipulate people through the internet," Ali said. Authorities are taking action against proscribed groups that use social media for recruitment and radicalisation.